"Fiction or Non Fiction" ! In search of "Roam" ! So what does a landscapers house look like ? We specialize in garden construction and over delivering dream gardens. Whether your needs are planting, hardscapes ( brick paver patios, driveways, walks, retaining walls, large outcropping stone ) or water features ( ponds, streams and waterfalls ), we can construct a yard like no other. Truly individual and personal to your needs. My cellular phone is known to all my family, friends and clients. Call me on 7087176907 and I guarantee you the service that you expect and deserve. We will work anywhere you need us . Anywhere. dial 1 708 Irish Lad ( it is not necessary to enter the letter d ). Try it ! The snow has melted. 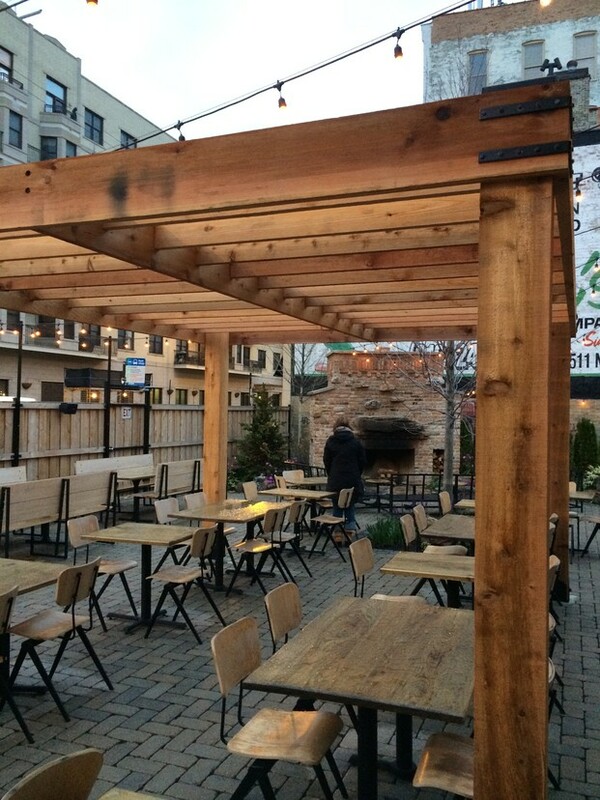 The 2015 patio season is here. This bus stops at all back yards ! Call 7087176907 for a design. Thank you to all who visited us at The Chicago Flower and Garden Show 2015. We were proud to represent Ireland and its heritage. The media attention and social media circulation was fantastic. The display was so rewarding for us, and the attending public, from all the reviews received. 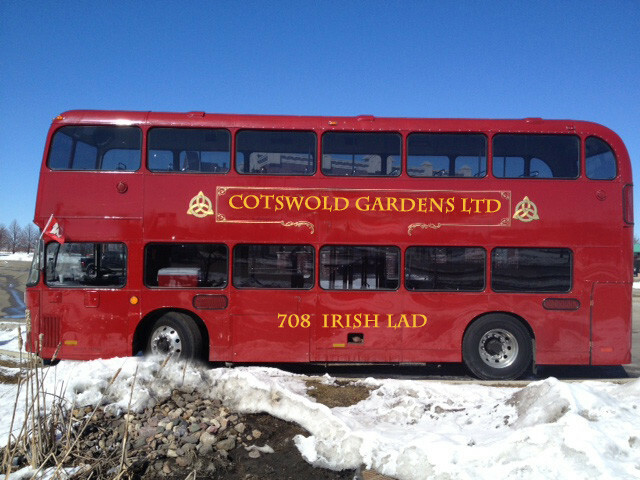 I was born in Ireland, raised in Africa, and schooled in the COTSWOLD region of England. 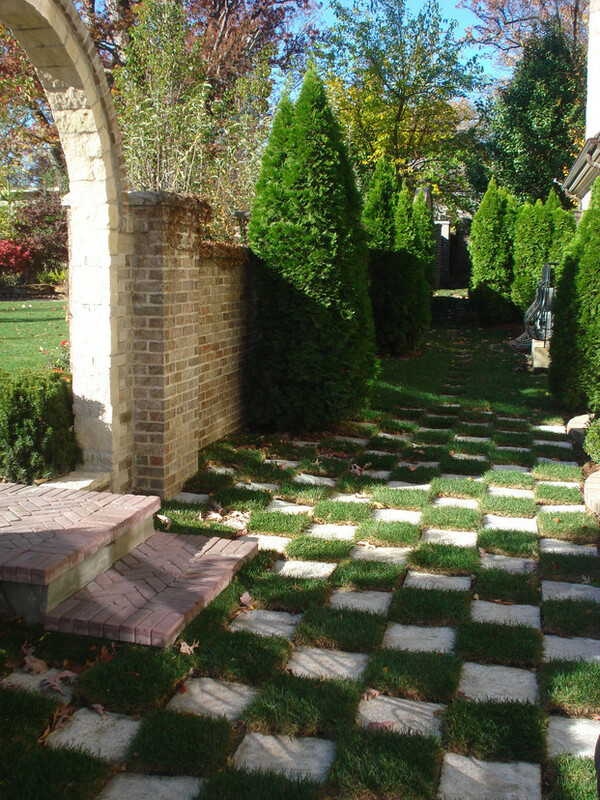 Being a globally educated and much travelled land surveyor, I now specialize in installing brick pavers, hardscapes, retaining walls, water features, luxurious landscaping ultimately creating luxury gardens and yards, throughout the Chicago and Chicagoland suburbs. "Bespoke" is the language that we speak. It means that every project is individualized to your desires and of course your budgets. 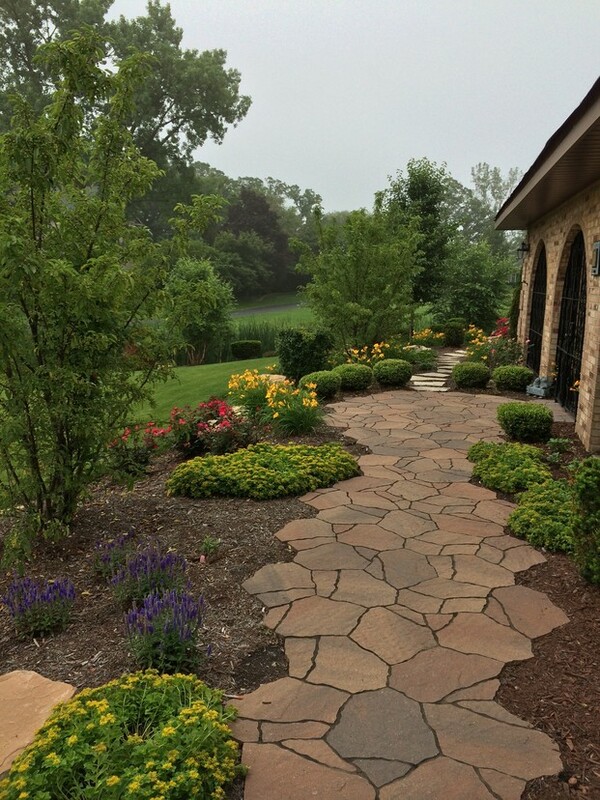 Hardscapes: Brick pavers, retaining walls, natural flagstone and outcropping. 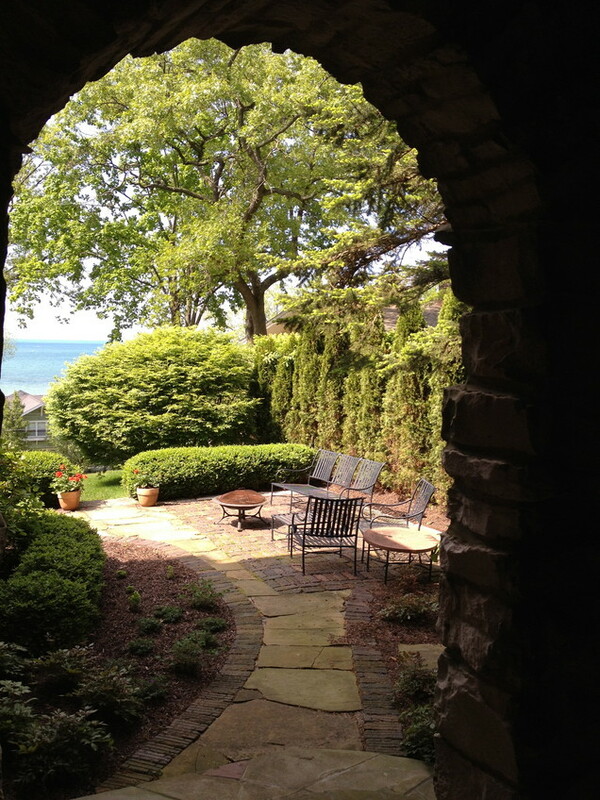 Landscaping: Beautiful gardens that can only be influenced from living abroad. Some Interesting projects inspired by my travels around the globe. We encourage the sharing of designs, techniques and ideas with peers to benefit the growth of our industry. Our goal is to ensure all customers in our industry are responded to with the utmost of professionalism and the installation will exceed expectations and manufacturer standards. 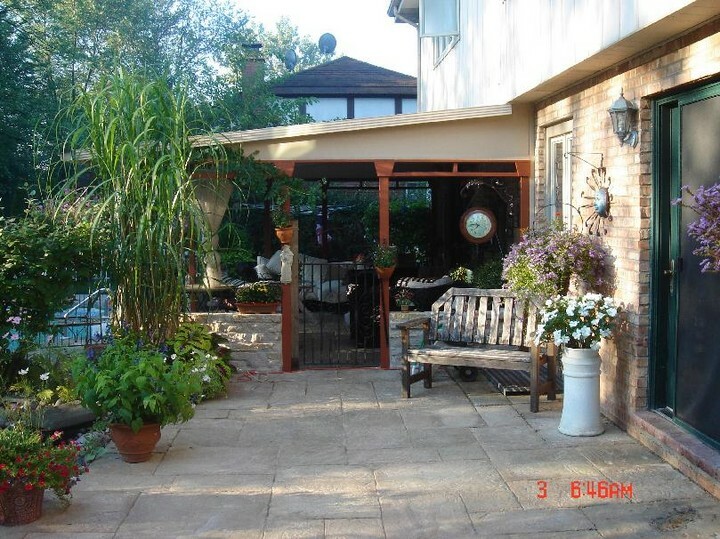 Premier Chicagoland Brick Paver installers, Water features, Ponds, Streams, Landscape design and installation, Hardscapes, award winning landscape contractors, Globally influenced rear gardens and yards, Pergolas, and servicing the Chicagoland suburbs and great lakes region.